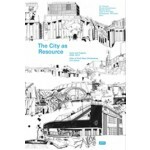 The book 'The City as Resource. 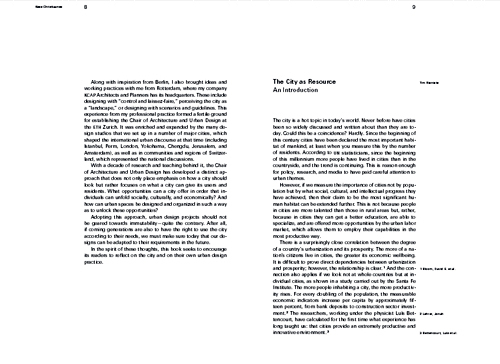 Concepts and Methods for Urban Design' uses texts, projects and typical examples to present urban planning methods and strategies for handling cities as a resource. 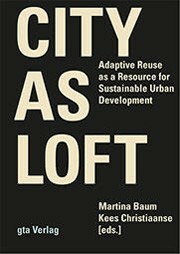 In doing so, it gives the idea of sustainable urban design a new meaning. 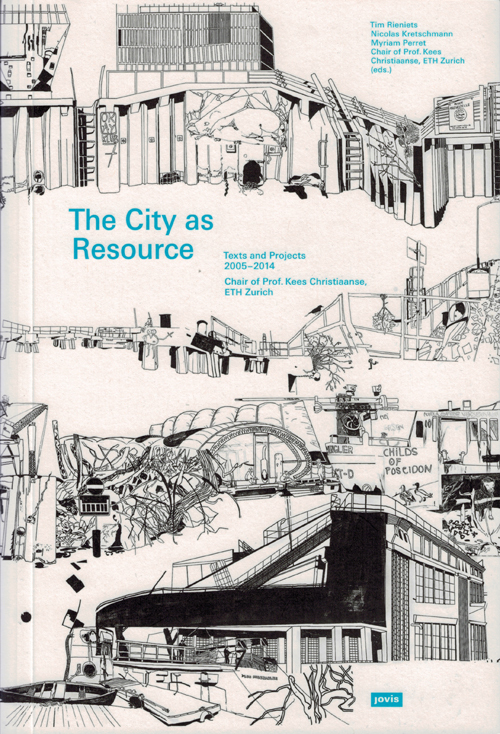 Resources are what the future will be made from. 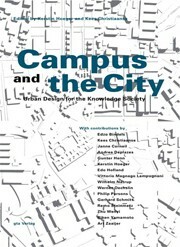 And the city is a resource too, one that opens up a wealth of whole new possibilities to every individual and to society as a whole. 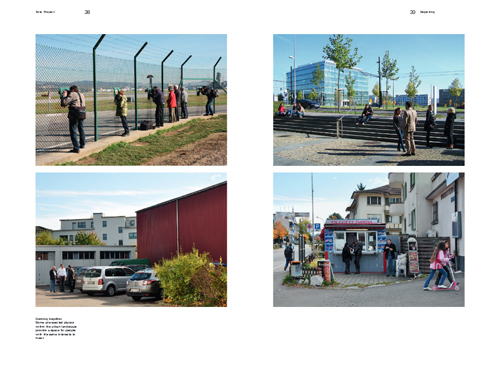 However, the city is not an inexhaustible resource. It will only be able to meet the needs of future generations if it is handled sustainably and not with an eye to short-term, partisan interests. 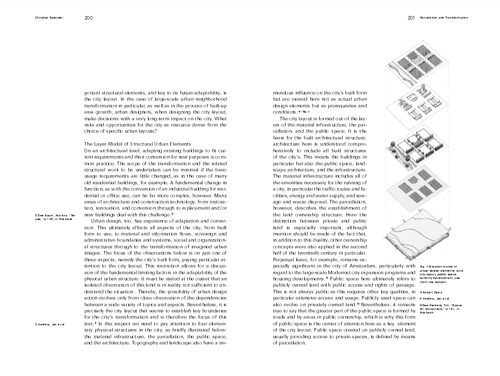 Hence the greatest challenge will surely be to conceive the city as a regenerative circuit, that is not only the design of spatial and aesthetic qualities, but also its development over time.